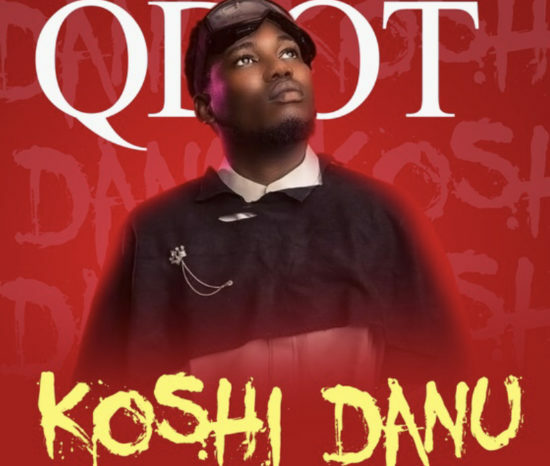 Qdot release another new street banger that we think is a potential hit which he titled “Koshi Dani”. One of the Nigerian street singer and rapper Danny S released another classic number titled 'Totori Body' which was produced by Sarz. 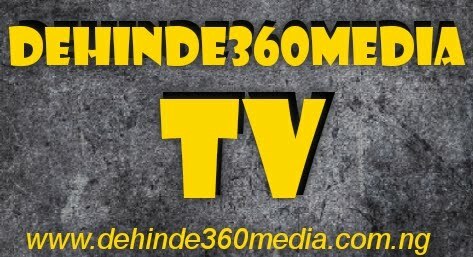 the song is released after his relevance in the music scene with tracks like Sho Baadi Ni? and Gba by DJ Baddo. The Joint admission and matriculation board (JAMB) has finally fixed 11th April, 2019 as the new official date for 2019 UTME ,They have also postponed the Mock Exam to be held on Monday, 1st April. Candidates are to commence with the reprinting of their Official Exam Slips as from 2nd,April to see their Exam details such as approved CBT CENTRE and Time Schedule for their CBT Exam. Meanwhile, those who are eligible to sit for the Mock Exam on the new date of 1st April do not need to reprint the reprinted exam slips, as all the details on the slips remain the unchange except the (mock) examination date which is now April 1. This is indeed the perfect time for all those who are yet to get their JAMB CBT Mobile App to practice for the main exam on their mobile phone. Candidates can equally get the JAMB CBT Software for Computer Systems , to simulate the actual CBT environment on the Main UTME, which now comes up on 11th April. The Joint Admission and Matriculation Board, JAMB has reportedly fixed Saturday, March 23, 2019 for the conduct of the 2019 Unified Tertiary Matriculation Examination (UTME) mock exam. The exam body has therefore advised candidates to go on with the printing of their mock examination notification slips from Wednesday, March 6, 2019. Also, the 2019 UTME was expected to begin on March 16 and end on March 23 at JAMB’s computer-based test centres nationwide, but the postponement of the general election affected the dates. However, according to Premium Times, the examination date has reportedly been shifted from March 16, 2019 to April 16 ,2019 because of the general elections. Earlier, while announcing that no date has been fixed for the 2019 UTME yet, JAMB’s Head of Media, Dr Fabian Benjamin said the mock exam was introduced in 2019 in order to familiarize candidates with the conduct of Computer Based Test. He also said that the mock exam was designed to help candidates who are coming in contact with computer know the basics of computer-based tests and prevent any phobia that might come up.